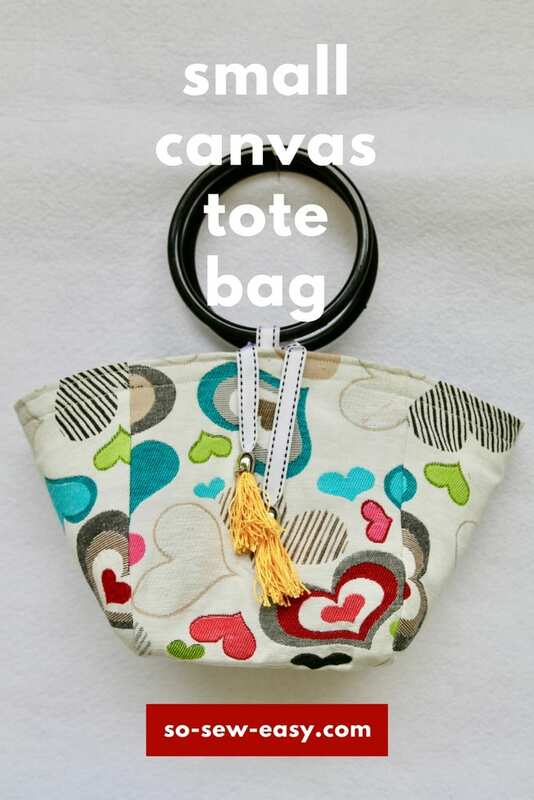 I just wanted to let everyone know that we have published a video tutorial on Sewing the Small Canvas Tote Bag on our YouTube channel. 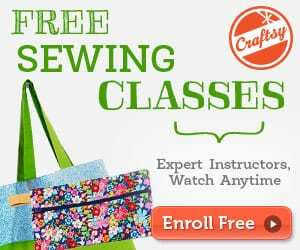 In this tote bag video tutorial from So Sew Easy, we take you through all the steps involved in sewing this fun project. We look at the materials required as well as each of the steps involved in assembling and sewing this cute little accessory. 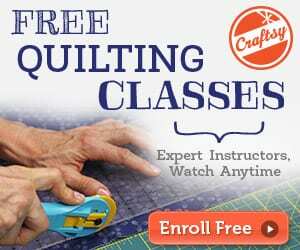 I didn't do a lot of narration in this sewing tutorial, preferring just to show you the steps along with clear and concise labels of the process involved in the project. Feel free to pause the video at any time if you need more time to complete the step.